Gorgeous work on this card Virginia! Love the window effect, perfect tent card for a this theme! 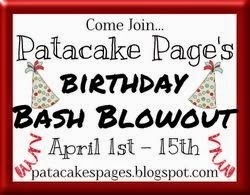 Thanks for joining us at Your Scrapbook Place! Love your window box design, Virginia! 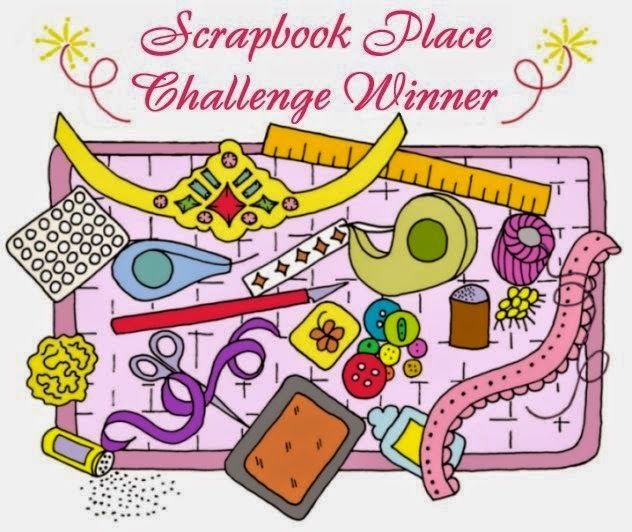 Thanks for joining the Your Scrapbook Place Challenge this month! And what a beautiful masterpiece it is, Virginia! Love those deer! Thank you for playing with us at Your Scrapbook Place and best of luck!